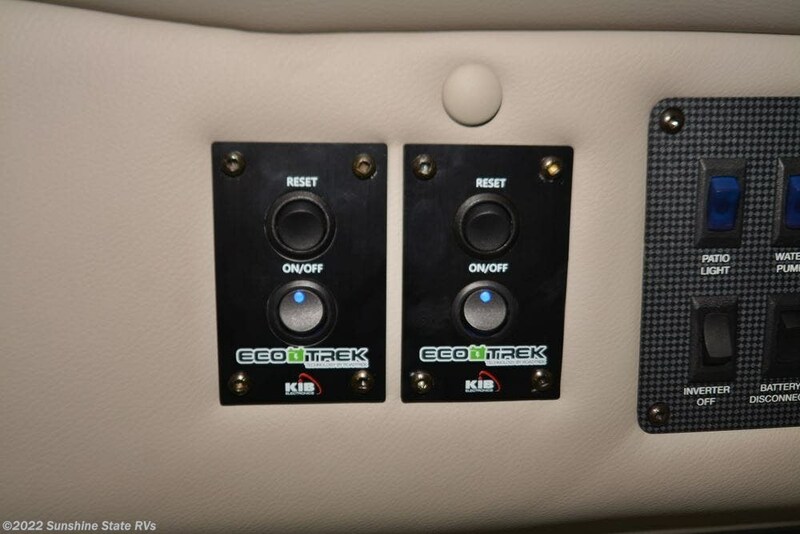 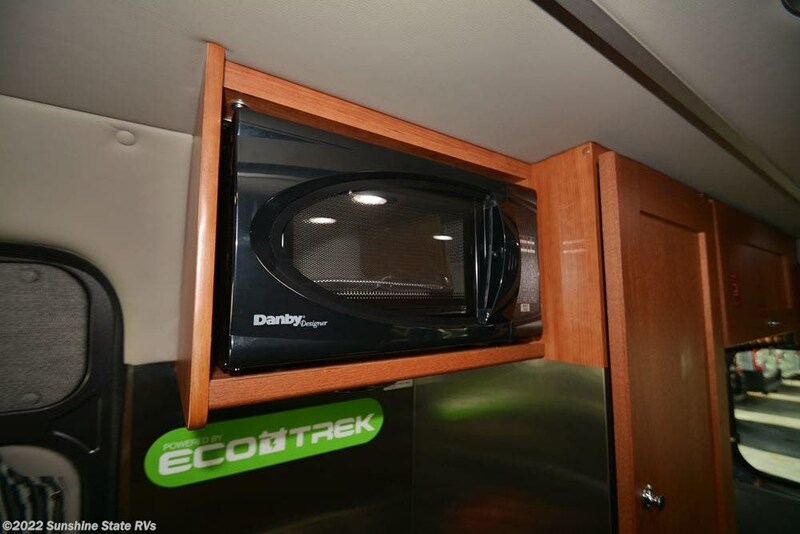 400 ECOTREK LITHIUM BATTERIES, 300 WATTS OF SOLAR, UNDERHOOD GENERATOR, VOLT START, POWER STEPS, SCREEN PACKAGE, 24? 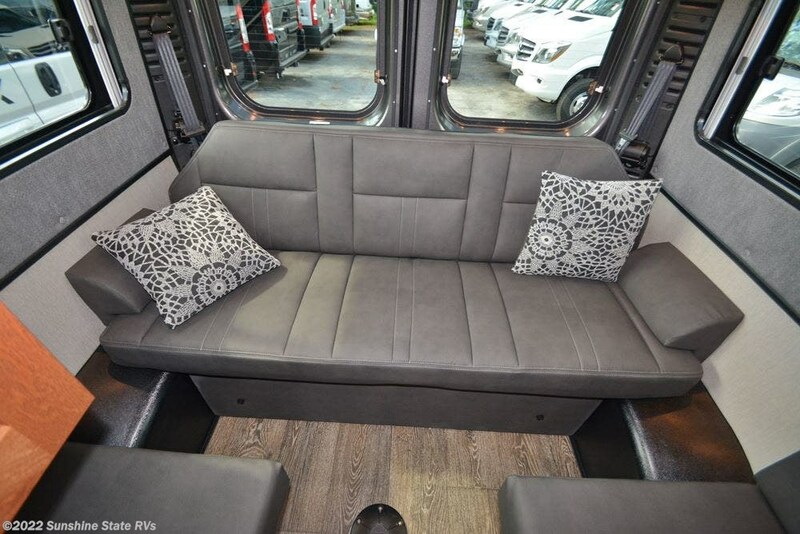 LED TV WITH BLU RAY PLAYER, COMPOSITE LEATHER WITH FRONT SWIVELING SEATS AND REAR POWER SOFA. 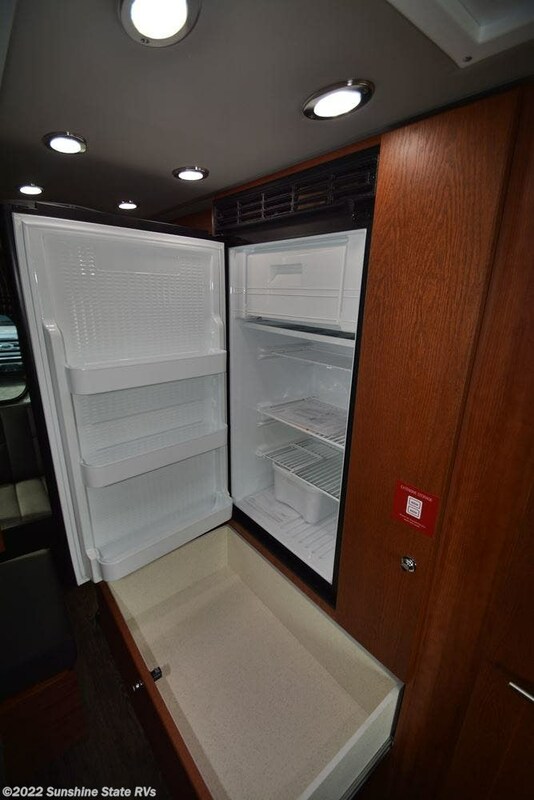 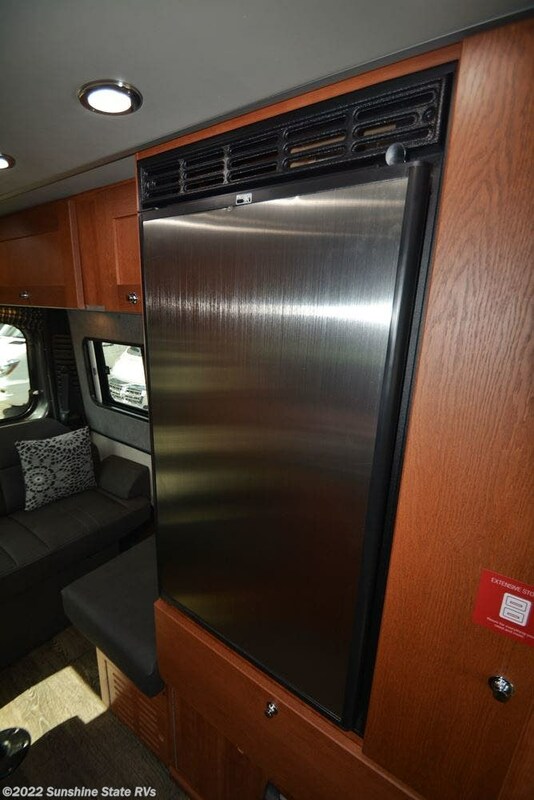 IT IS GRANITE WITH CHERRY CABINETS AND CHARCOAL LEATHER. 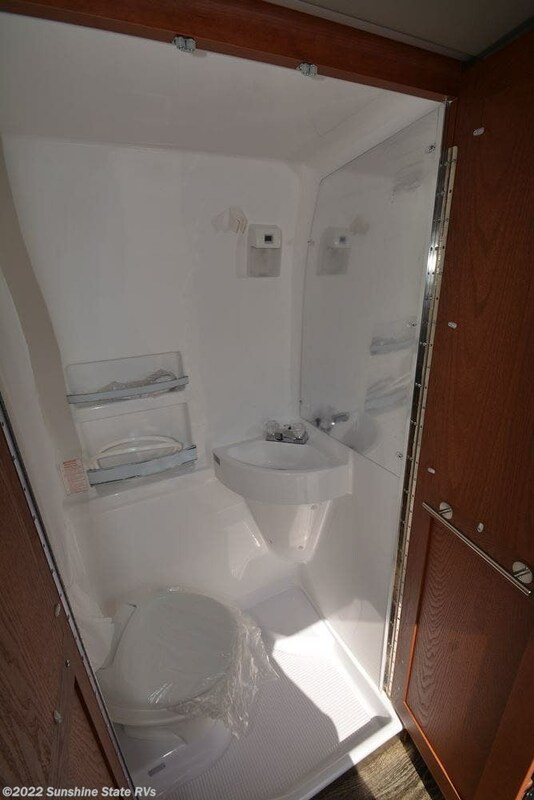 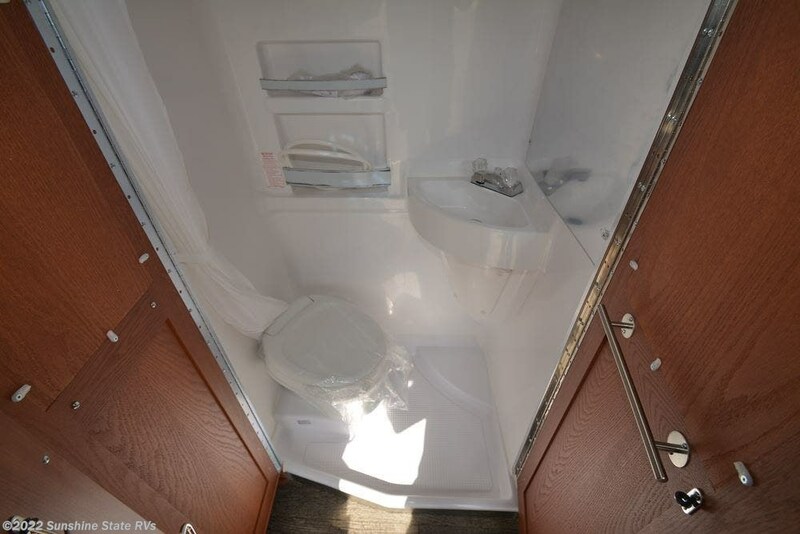 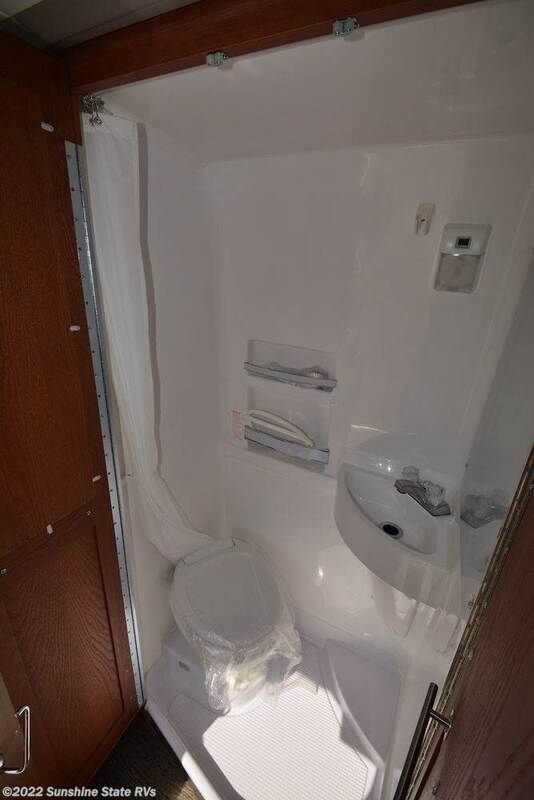 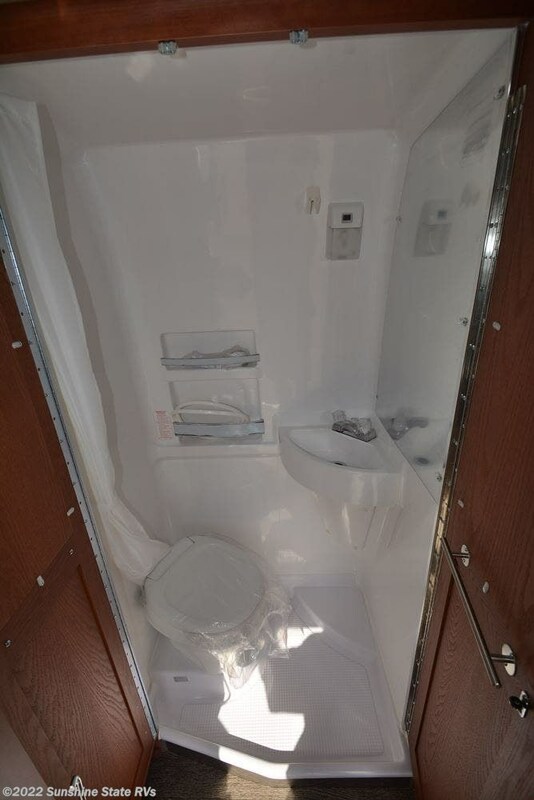 IT HAS A FULL-SIZE BATHROOM WITH SHOWER, TOILET, AND SINK. 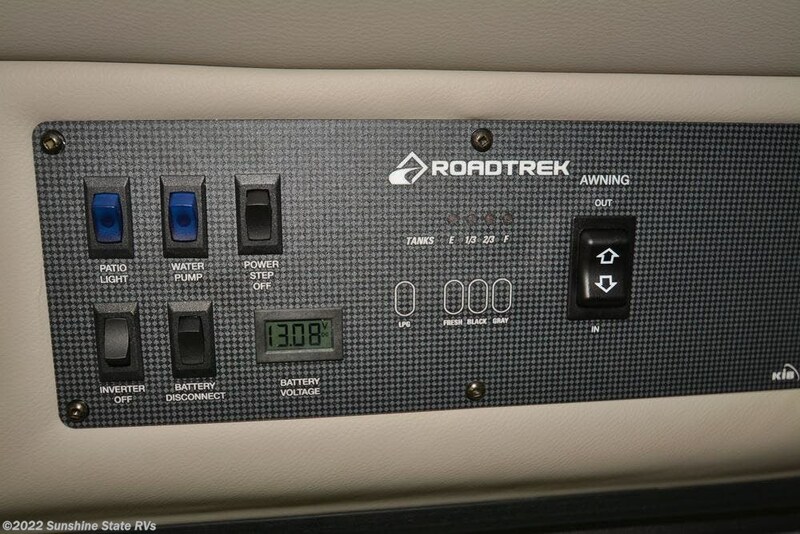 IT ALSO HAS A POWER AWNING, 2500 WATT POWER INVERTER, ALL LED LIGHTS, MACERATOR AND BACK UP CAMERA WITH GPS. 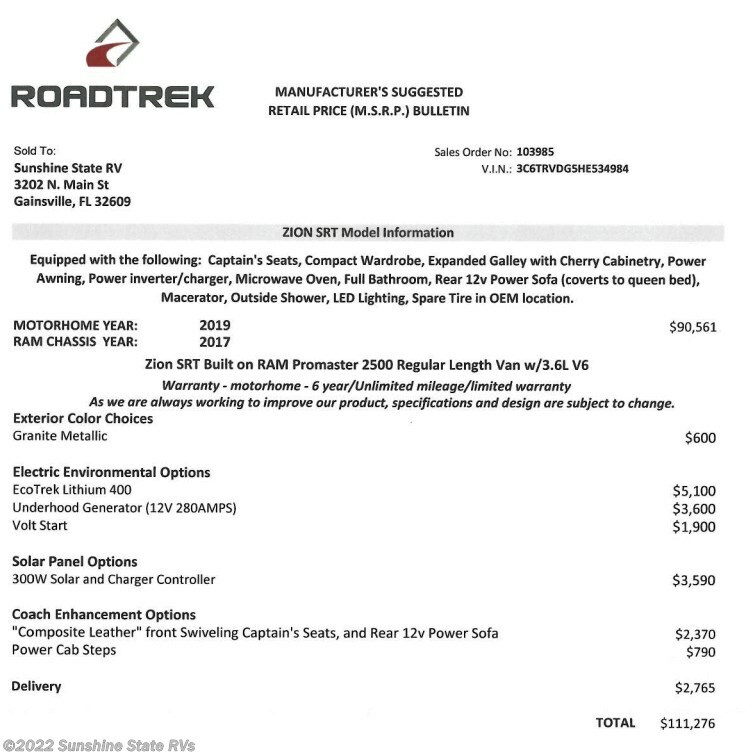 MSRP IS $111,276 AND I BELIEVE IT IS WORTH EVERY PENNY OF THAT! 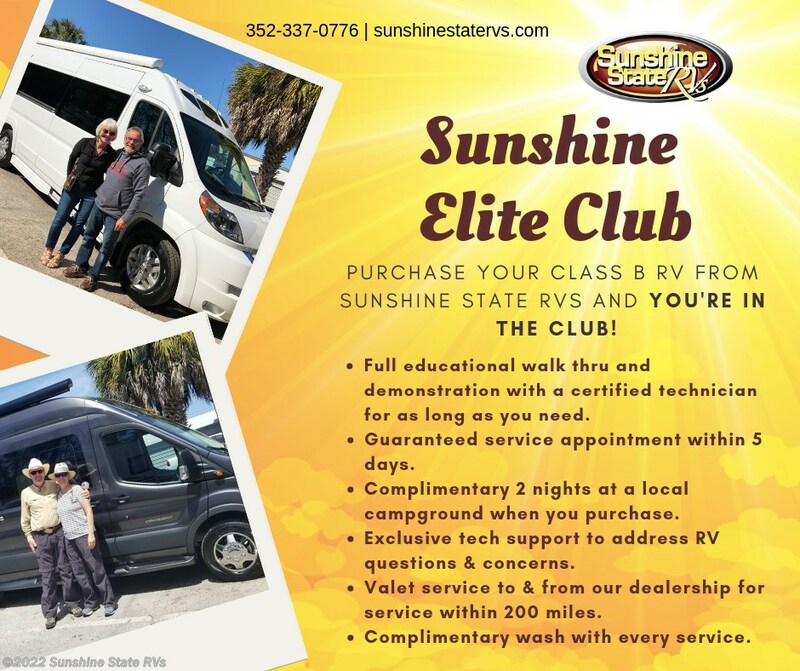 CALL NICK AT 352-538-0010 FOR THE BEST PRICE POSSIBLE. 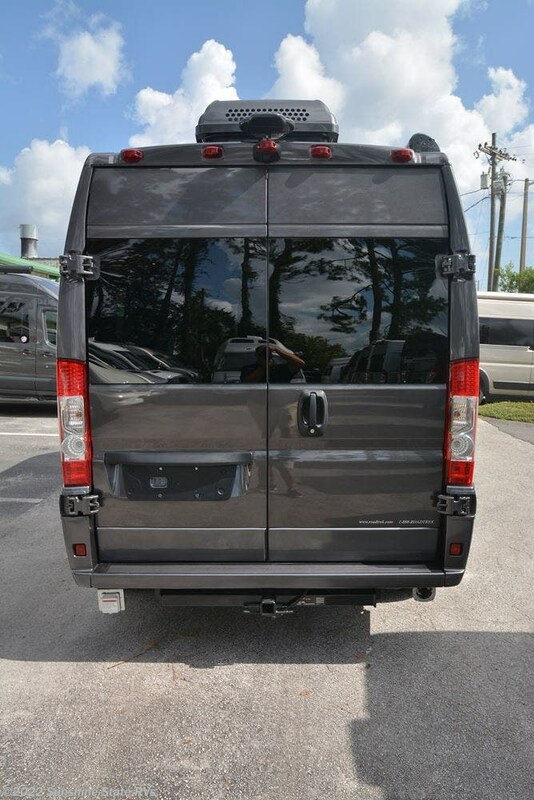 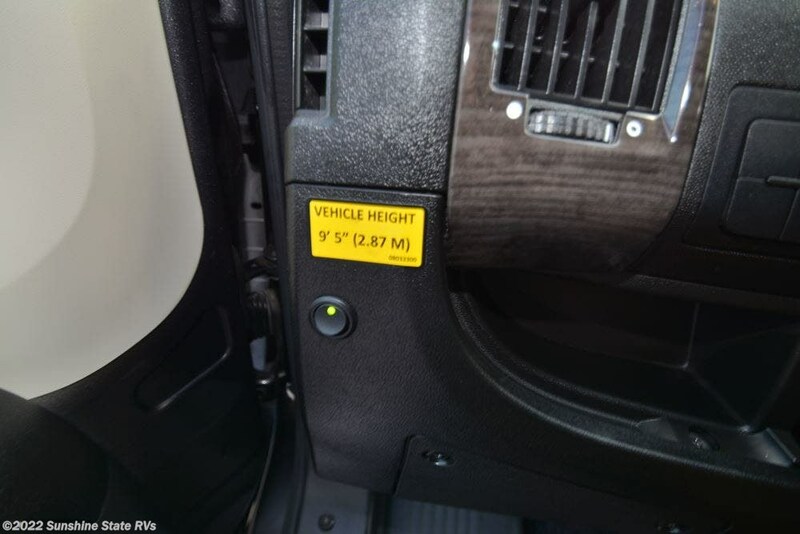 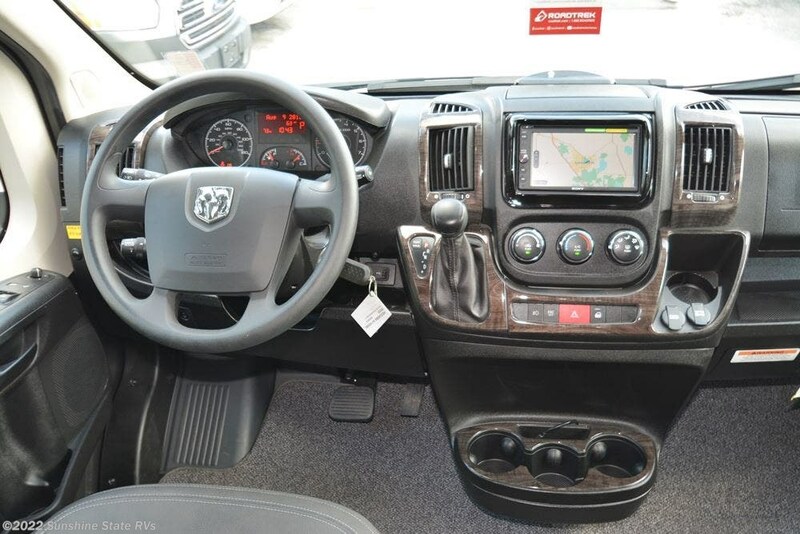 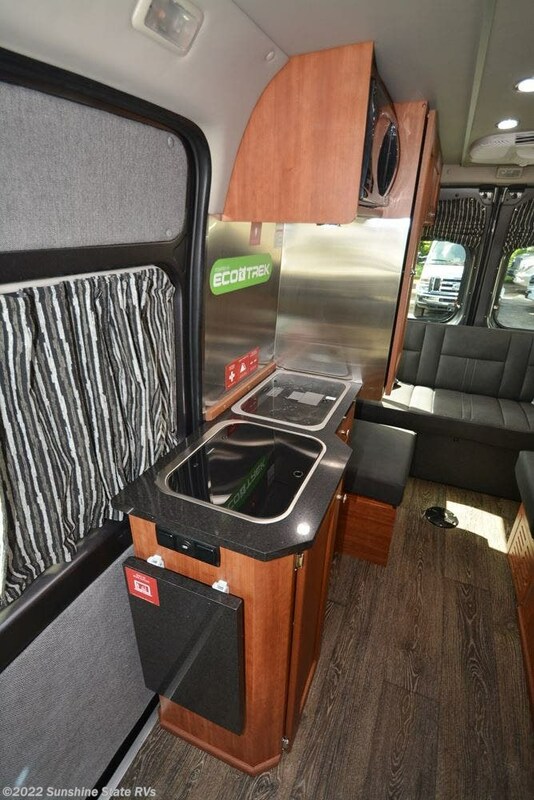 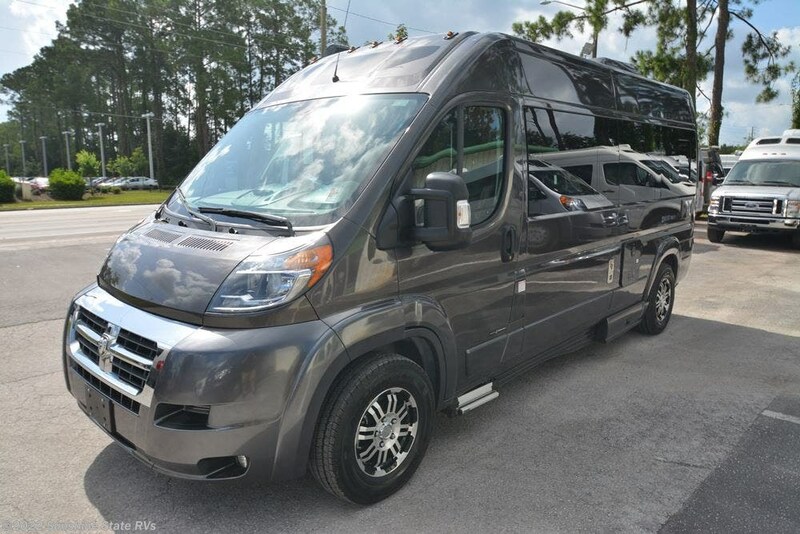 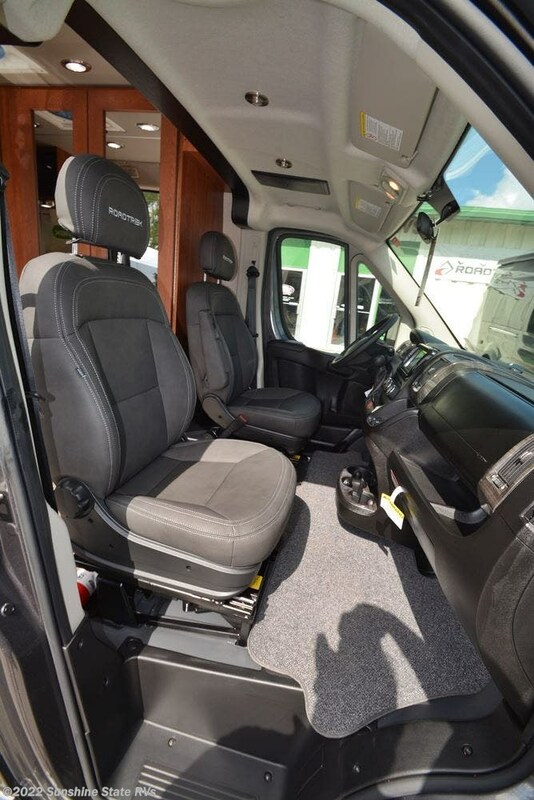 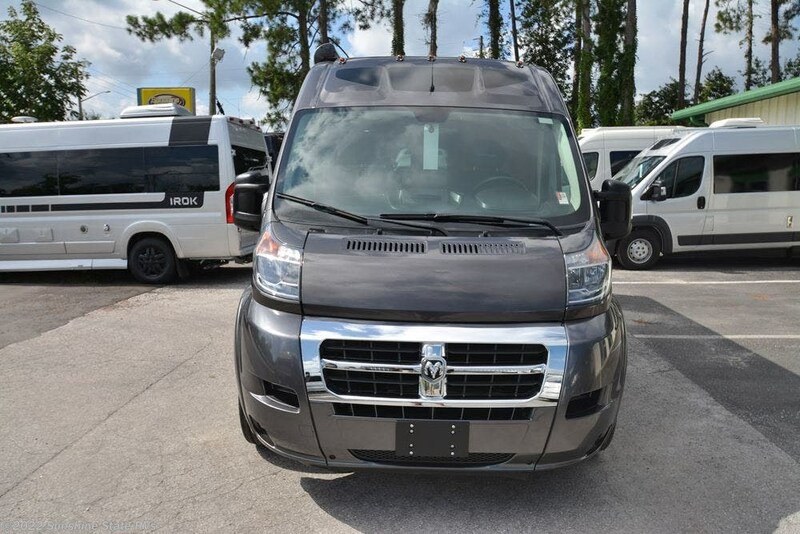 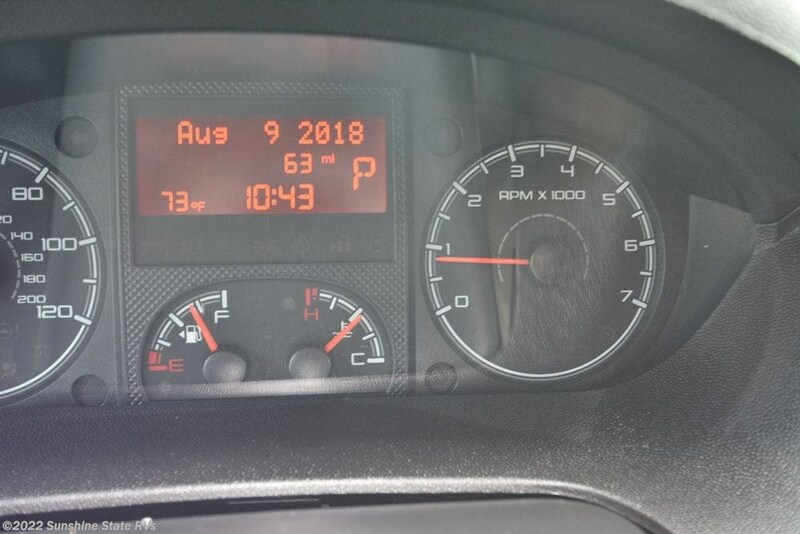 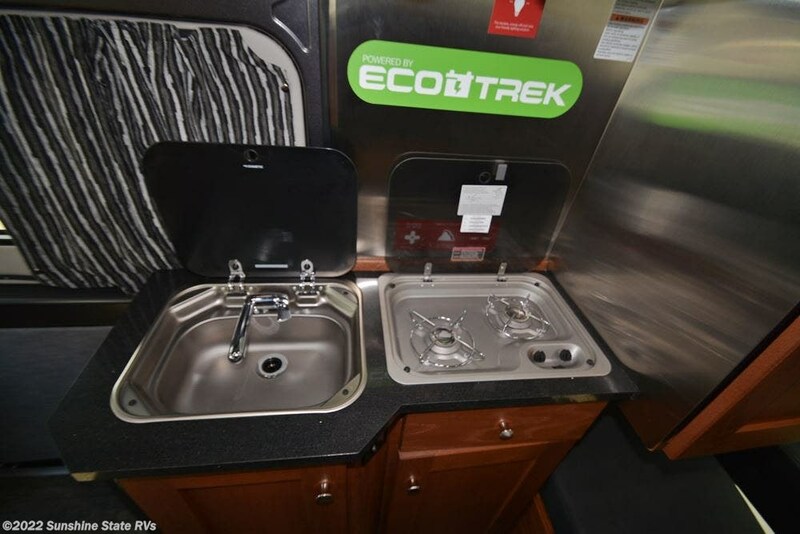 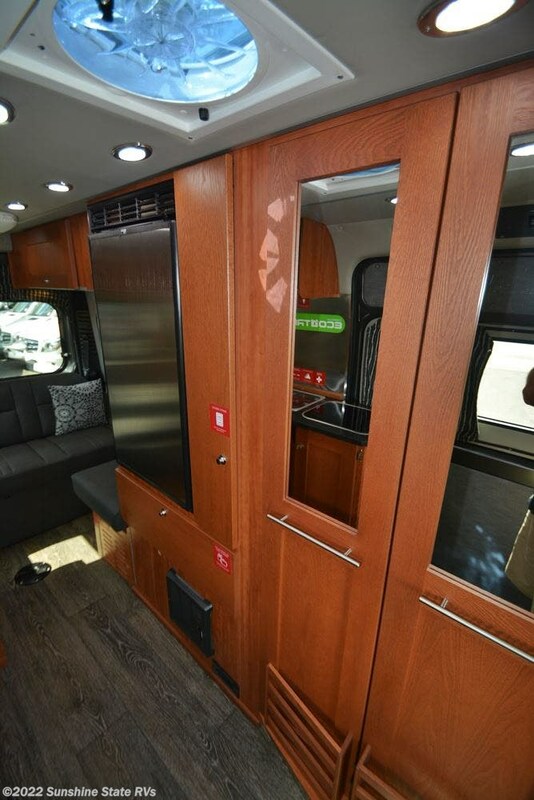 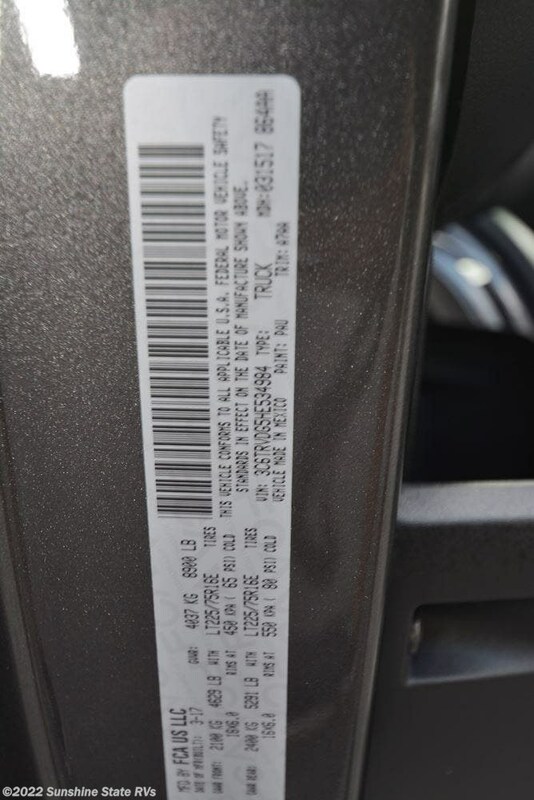 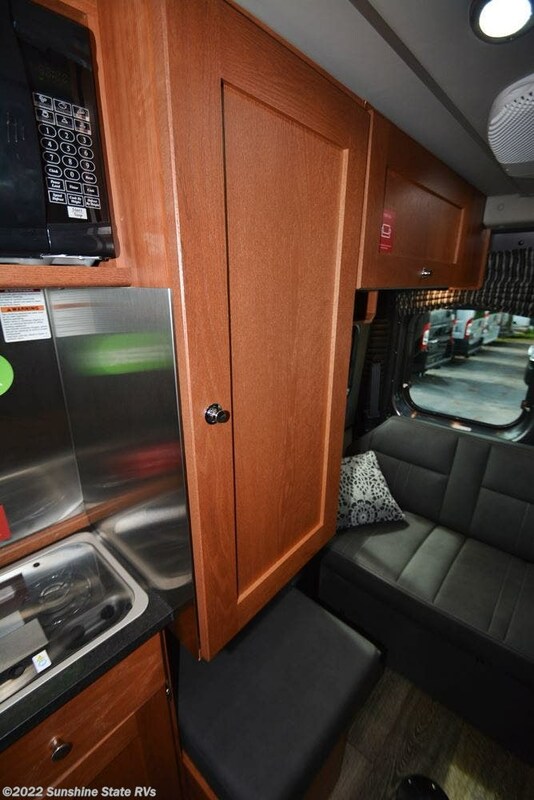 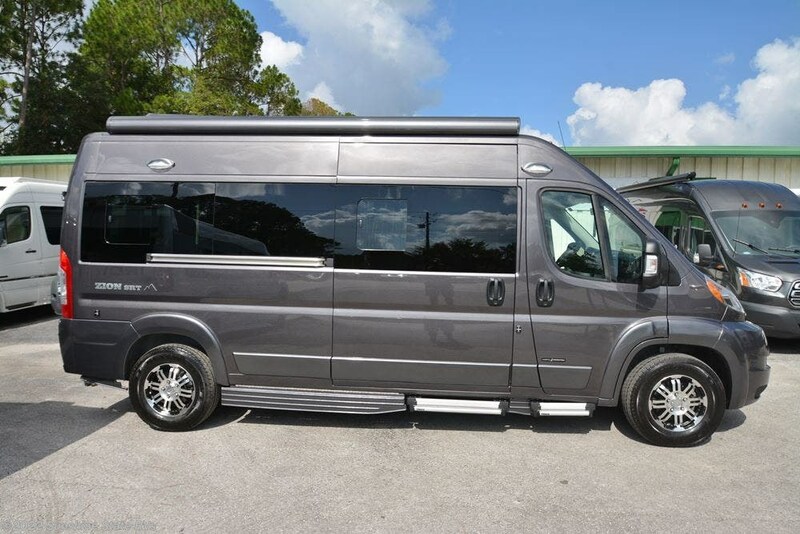 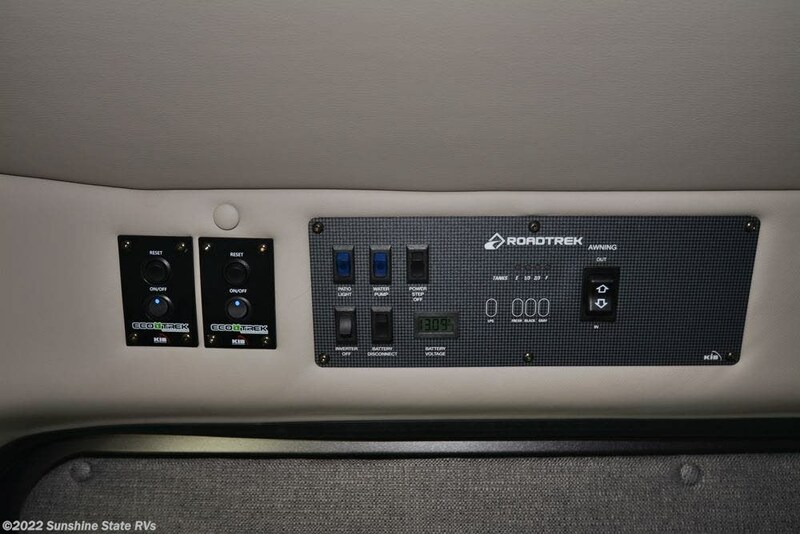 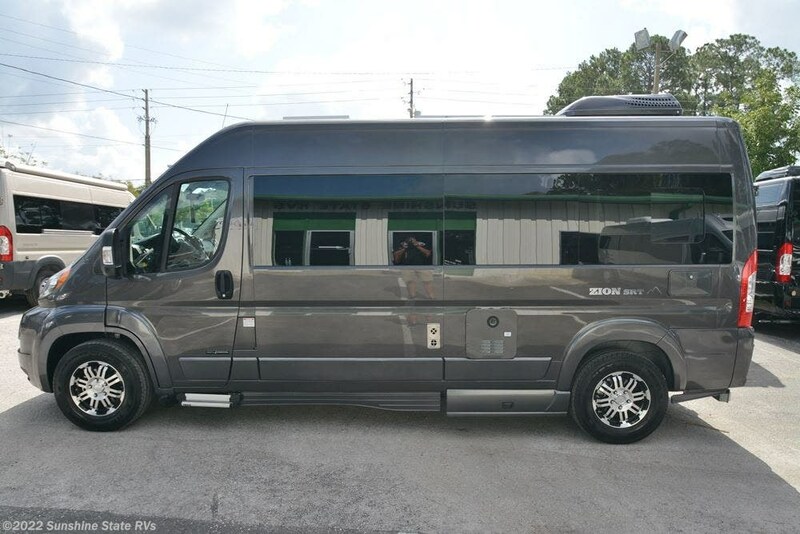 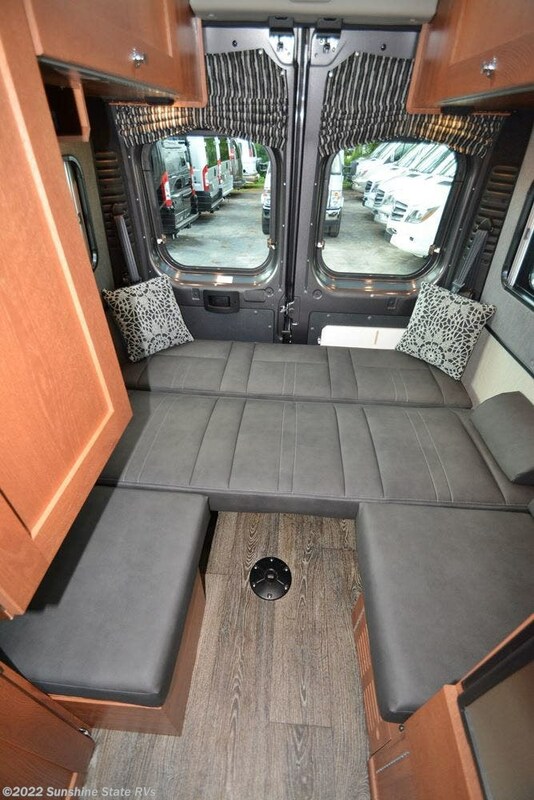 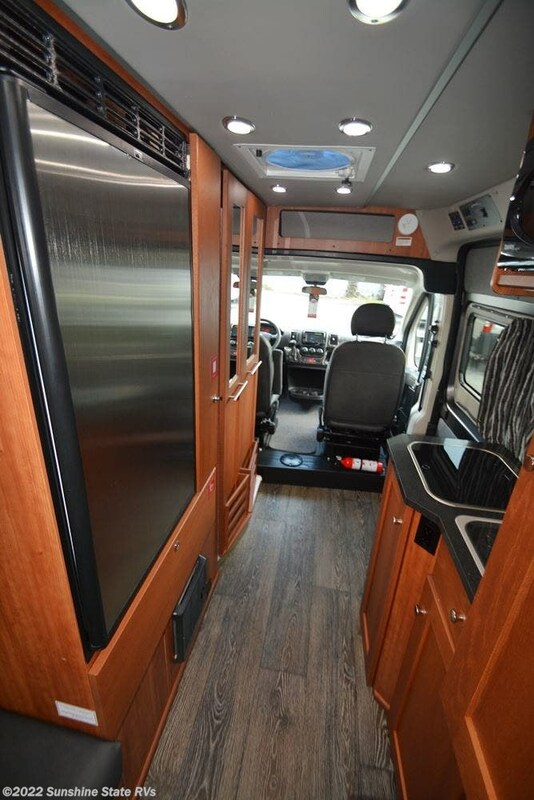 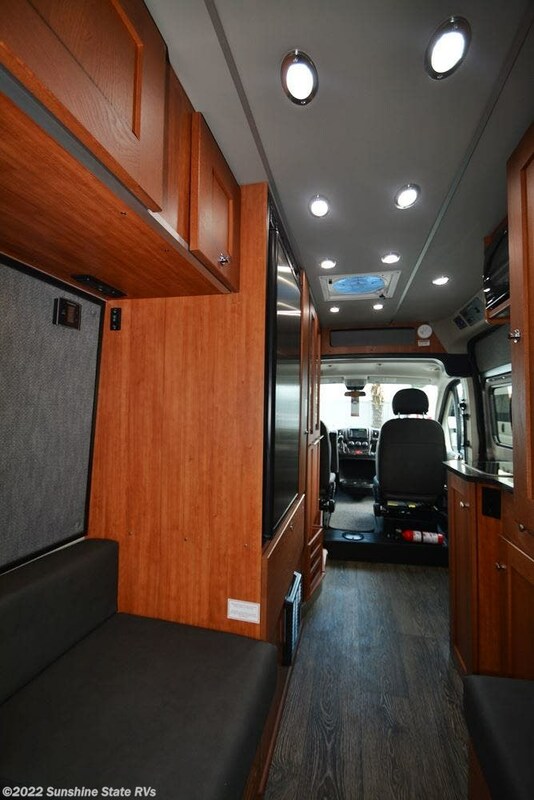 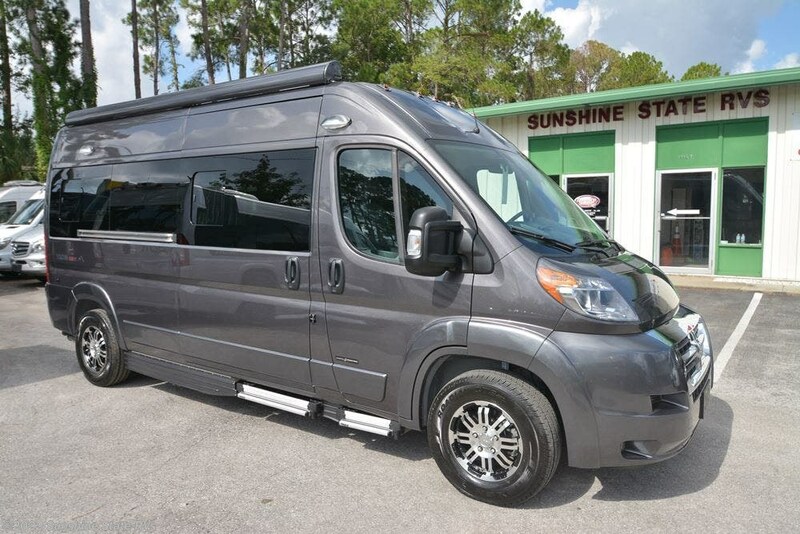 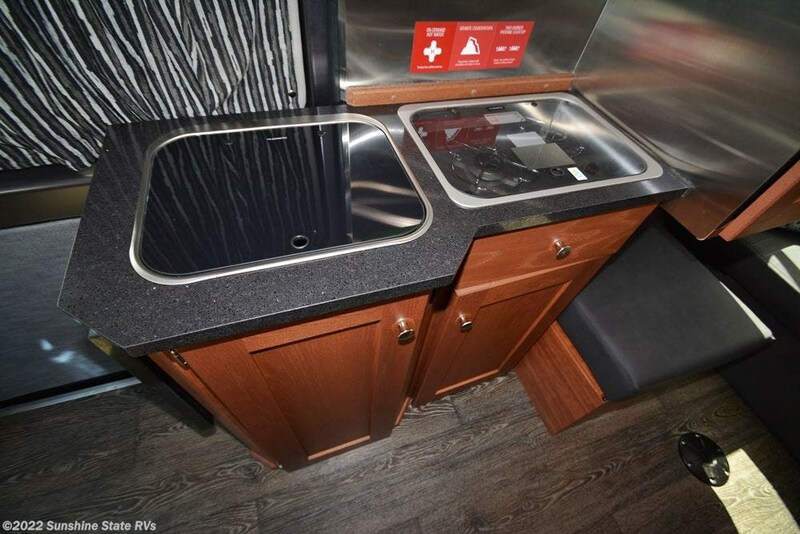 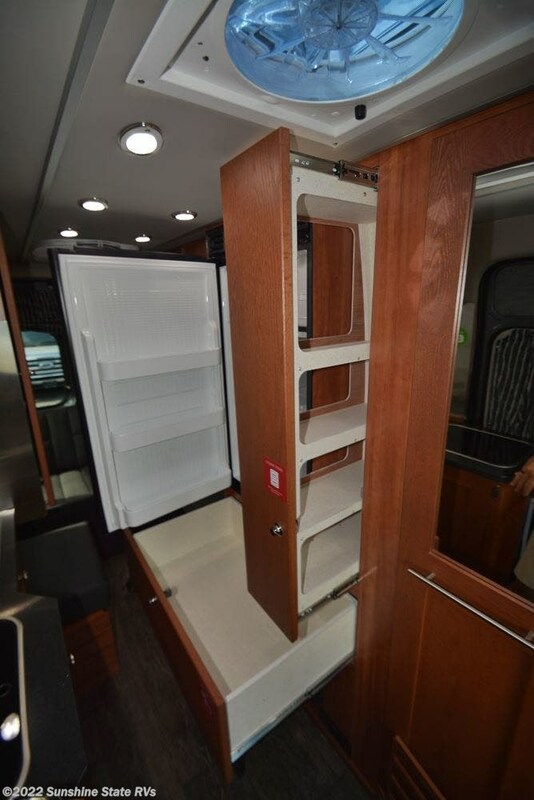 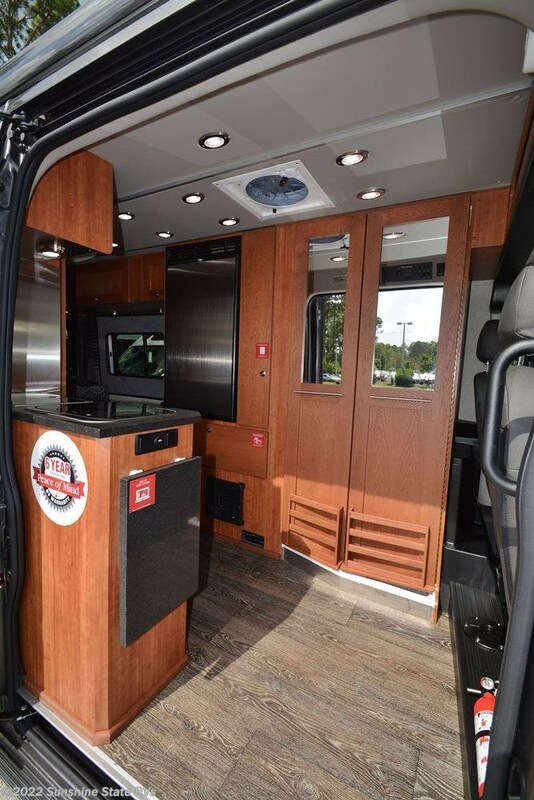 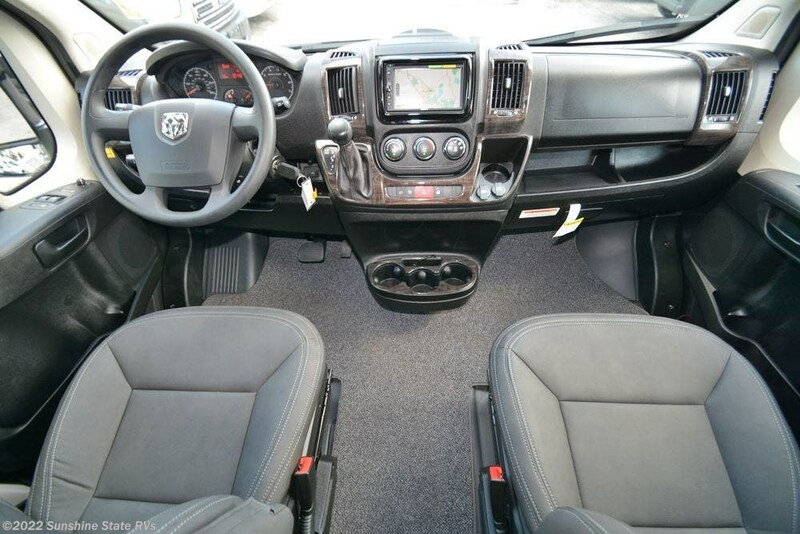 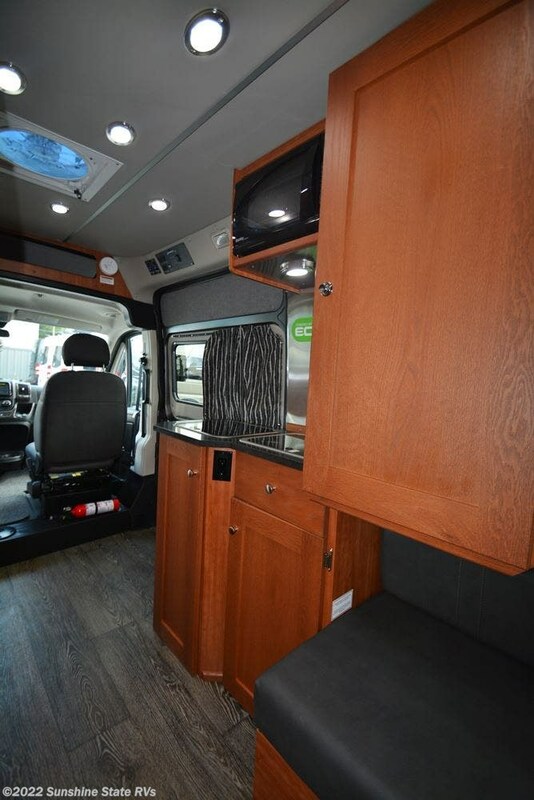 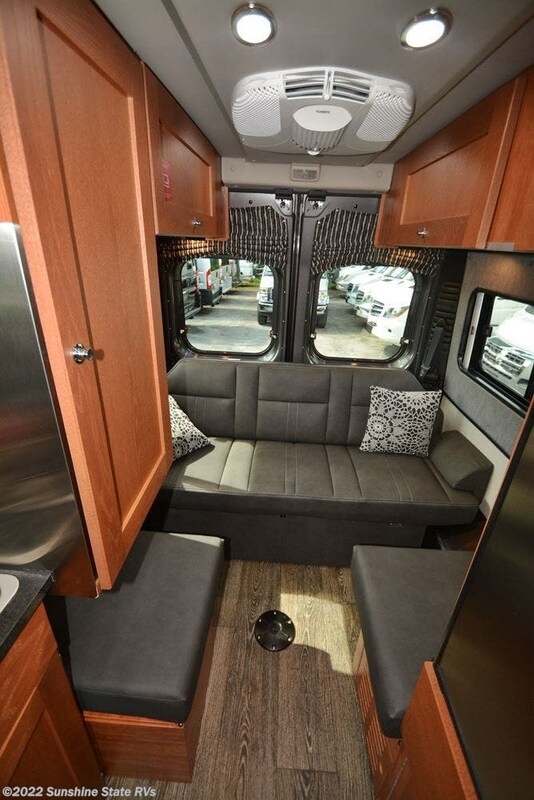 Check out Stock # 3C6TRVDG5HE534984 - 2019 Roadtrek Zion SRT on roadtrekrvsource.com!